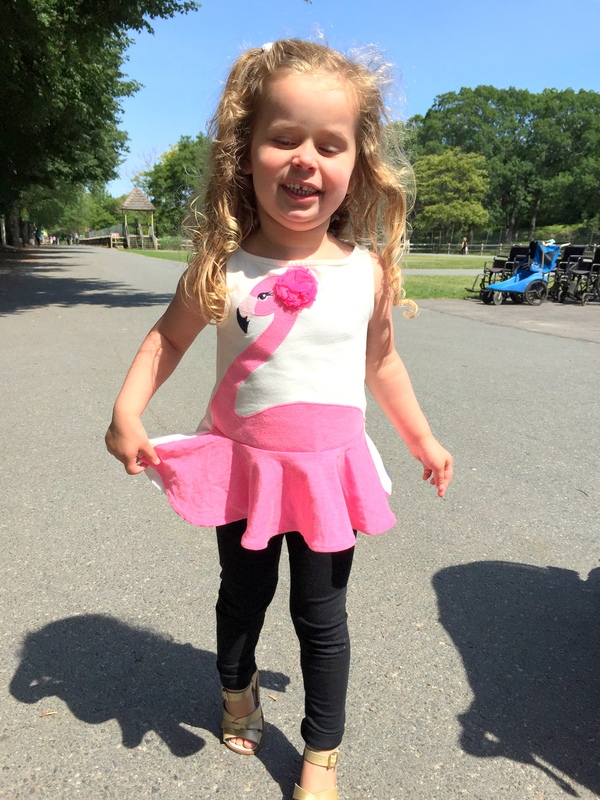 Wearing a flamingo outfit to the zoo! 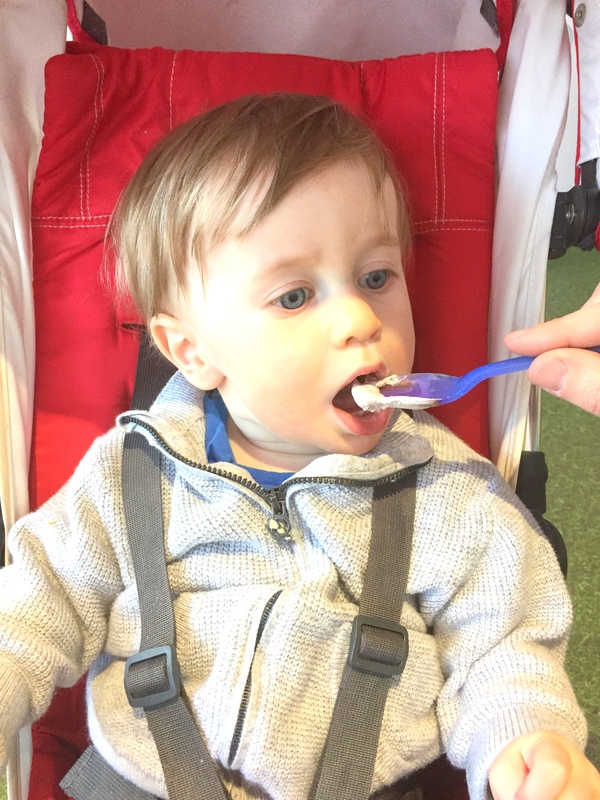 Capping off his birthday weekend with ice cream! Could your children be any cuter? ?